Answer man: Zach Myers, assistant United States Attorney, answers questions regarding the plea agreement of Richard L. Finkbiner. Finkbiner faces a 30-50 year sentence stemming from the “sextortion” of minors. 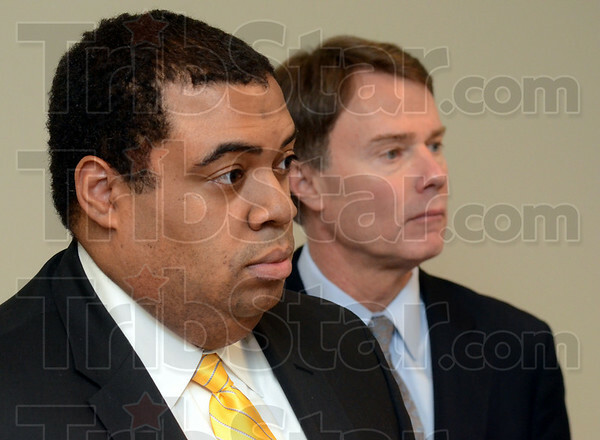 With Myers is US attorney Joseph Hogsett.